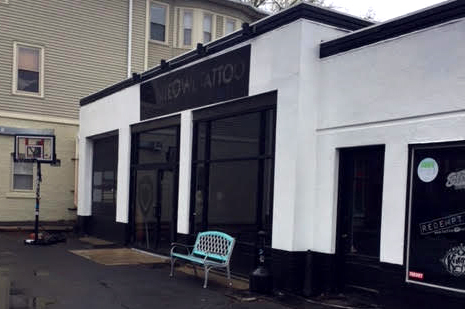 Welcome to NiteOwl Tattoo – Northampton Massachusett’s premiere tattoo shop! NiteOwl Tattoo is dedicated to bringing you award winning tattoos at a first class experience. Our resident team of tattoo artists are extremely passionate about all things art and are available to accommodate you for all of our tattoo needs! Open six days a week with a wide variety of talented resident artists - as well as an array of guest artists from around the globe. We are devoted to providing you a custom tattoo in a comfortable and clean environment with the absolute best artistry and customer experience available. Feel free to swing by and look at our portfolios, chat with an artist, or just to check out the shop! All Rights Reserved. © NiteOwl Tattoo - Northampton Massachusetts.